USAePay and Paradise POS team up to deliver cash discount programs to merchants. The cash discount program will put money back into the pockets of USAePay merchants. Credit card processing fees are unavoidable, but a cash discount program provides merchants the ability to dramatically decrease the amount of revenue lost each month to the credit card companies. Not only does a cash discount program help USAePay users to save, but it also gives them a way to pass on the savings to their customers by offering discounts for cash transactions. “Paradise POS offers an incredibly simple cash discount program integration. It is one of the few cash discount programs that allow you to choose your preferred processor, which is a huge advantage,” said Jesse Memmel, Chief Operating Officer and Head Developer of the Paradise POS team. USAePay is dedicated to improving merchants’ experience by delivering innovative solutions. USAePay’s partnership with Paradise POS delivers a best-in-class iOS-based point of sale software for retail and restaurant owners. 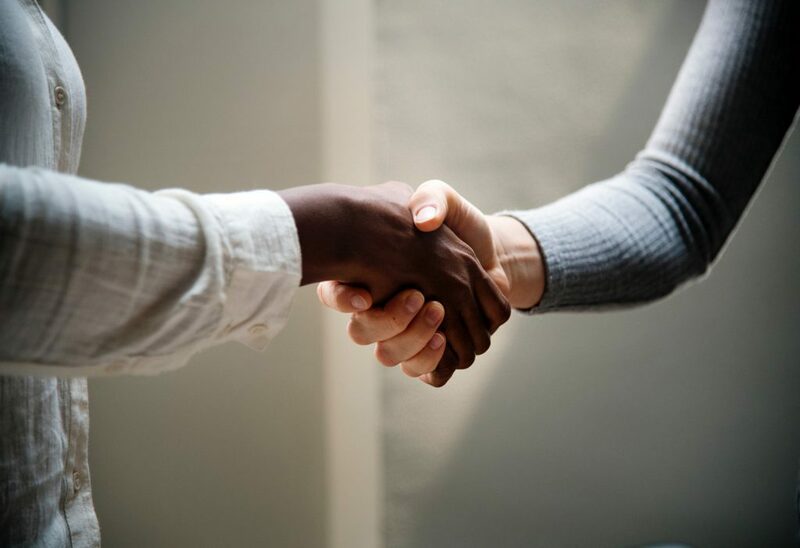 For more information on how to integrate with USAePay, please visit http://help.usaepay.com/developer/guide or contact our channel sales department at 866.490.0042 or by email, resellers@USAePay.com. USAePay is a family-owned business based in Los Angeles, CA. For over 15 years, the company has been assisting Merchants with payment solutions to fit their needs. USAePay’s payment gateway supports most of the major platforms in the credit card industry and works with some of the leading check platforms. USAePay is pleased to work with most of the larger Merchant service banks in the US and Canada. For more information, please visit http://www.usaepay.com or call 866.USA.EPAY (872 3729). Paradise POS offers a cutting-edge iOS-based point of sale software for technology savvy retailers and restaurants who demand a best-in-class mobile solution for their business needs. 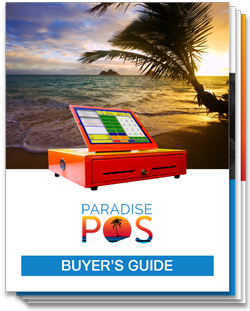 From its easy to use and easy to learn interface to outstanding tech support and third party peripheral integrations, Paradise POS stands out from the crowd.